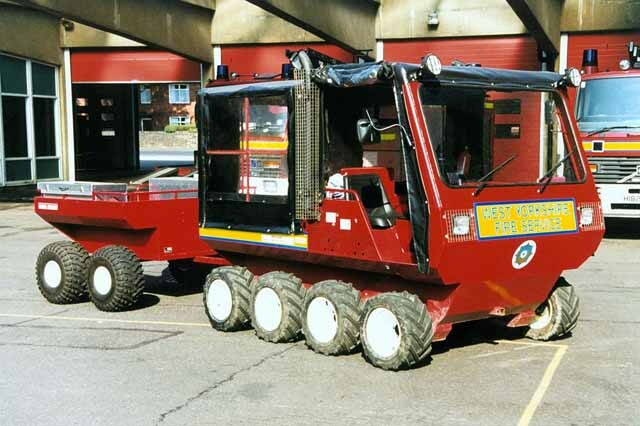 West Yorkshire Fire Service All Terrain Vehicle whilst based at Dewsbury Fire Station. Thanks to Phil Langdale & Dave Price. Added by Bomba Boy on 16 July 2006. Added by Iain Kitchen on 13 November 2006.